It's a scary great time to be Stephen King. According to Empire, his upcoming novel Sleeping Beauties–which he wrote with his son Owen King–is already being developed into a TV series. The book is slated to arrive in September from Scribner. The TV series will be produced by The OA's Michael Sugar and Ashley Zalta. The novel is reportedly set in the relatively near future at a women's prison in an Appalachian town. Here's the official synopsis: "Something happens when women go to sleep; they become shrouded in a cocoon-like gauze. If they are awakened, if the gauze wrapping their bodies is disturbed or violated, the women become feral and spectacularly violent; and while they sleep, they go to another place. The men of our world are abandoned, left to their increasingly primal devices. One woman, however, the mysterious Evie, is immune to the blessing or curse of the sleeping disease. Is Evie a medical anomaly to be studied? Or is she a demon who must be slain?" King is obviously a hot commodity in Hollywood these days. An adaptation of his book series The Dark Tower (starring Matthew McConaughey and Idris Elba) hits theaters July 28, and Andres Muschietti's new version of It will arrive on Sept. 8. Meanwhile, J.J. Abrams' Bad Robot Productions is creating a Hulu series called Castle Rock, based on King's stories, and the novella Throttle (which King wrote with his other son Joe Hill) is getting a movie adaptation. 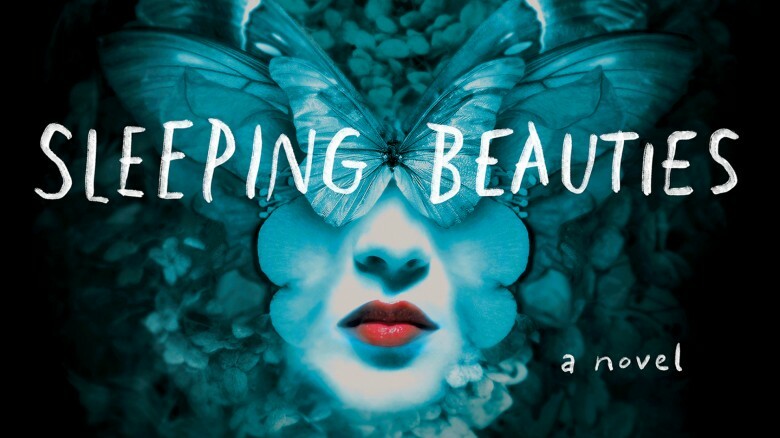 We'll keep you posted when a network and other details are announced for Sleeping Beauties. In the meantime, watch the terrifying first trailer for the new It.